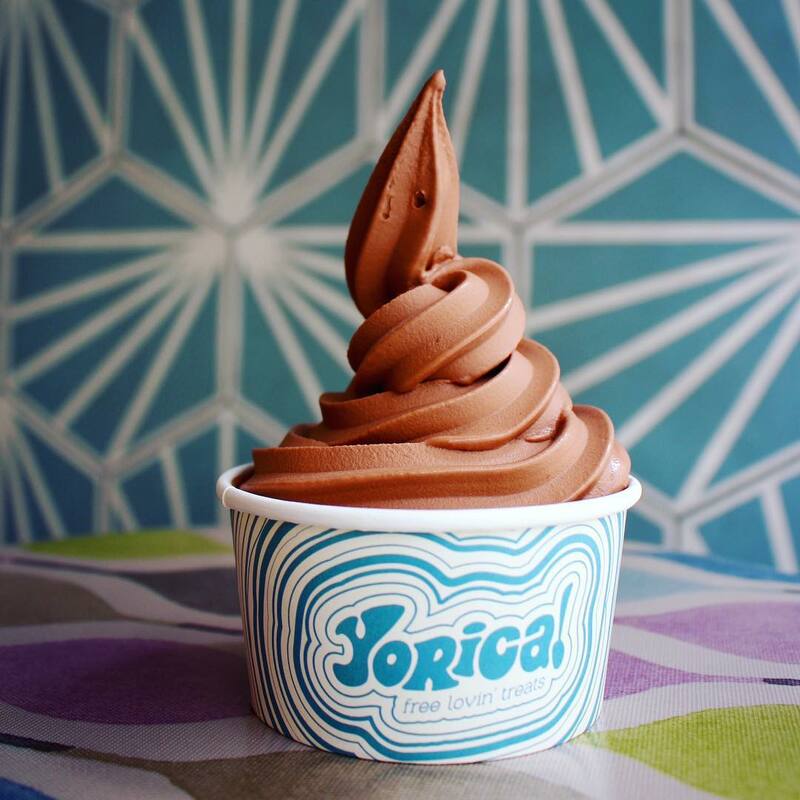 The UK’s first ever 14 allergen free ice-cream from Yorica! is set to land in retailers this month. Already popular in its London parlour, Yorica! 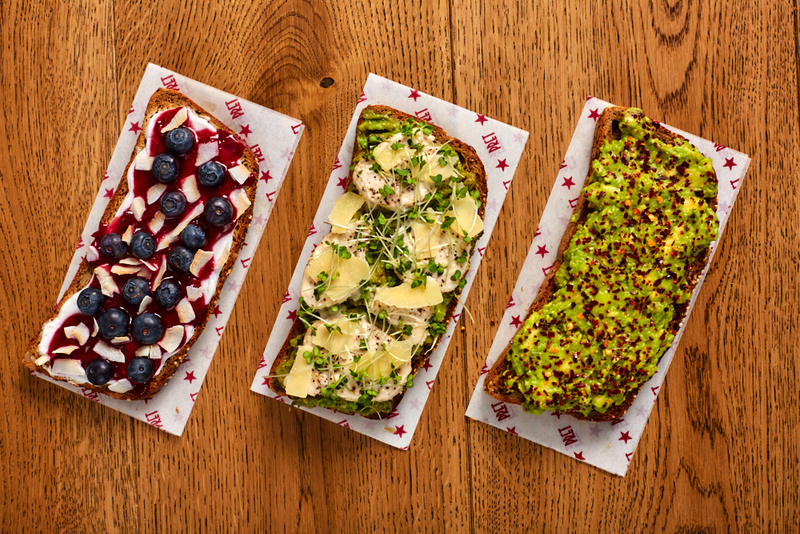 is launching its great tasting all-allergen-free ice-cream, as recognised by the World Health Organisation, into retailers for the first time. The idea behind Yorica! is beautifully simple: all recipes and ingredients are completely free from gluten, dairy, egg, tree nuts, soya, Crustaceans, Molluscs, Mustard, Lupin, Celery, Sesame Seeds and Sulphur Dioxide, allowing those with many of the common dietary requirements to at last be able to indulge without the worry. The first flavours to launch exclusively in Ocado are Double Chocolate Cookie and Salted Caramel. Double Chocolate Cookie is touted as a delicious, rich, cocoa chocolate ice-cream alternative with chunks of dark chocolate, whilst Salted Caramel is an indulgent salted caramel ice-cream alternative with a luxurious and rich texture. 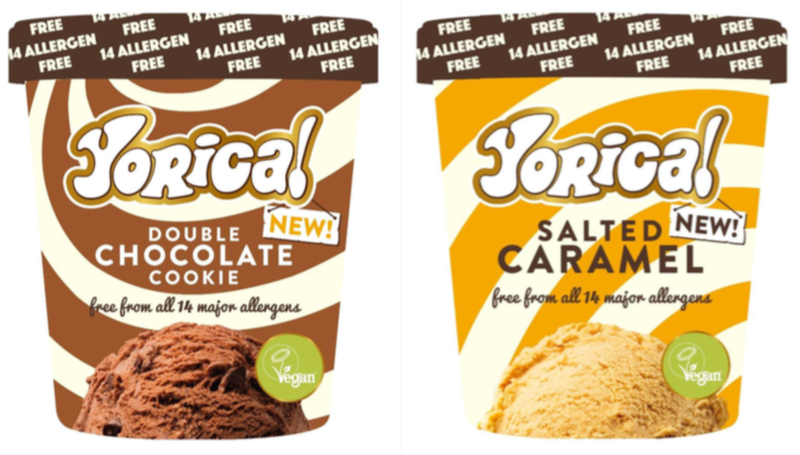 Yorica’s dairy-free ice-creams will launch in Ocado in late September 2018.